Toast to the future with family and friends, surrounded by acres of established grounds with breathtaking views of the beautiful Brightwater Lake. 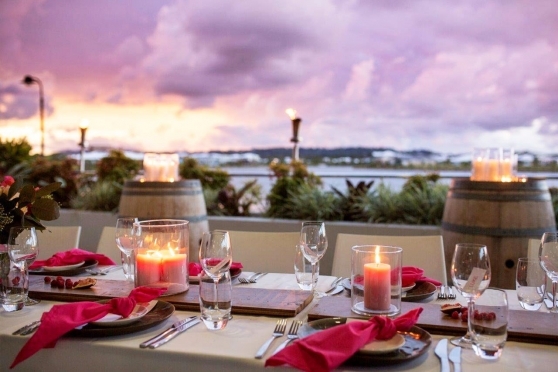 The Lakehouse Sunshine Coast provides the perfect backdrop to celebrate your engagement. The Lakehouse Sunshine Coast offers a number of locations and catering options for your guests, allowing you to host your dream engagement party with stress-free all-inclusive packages! 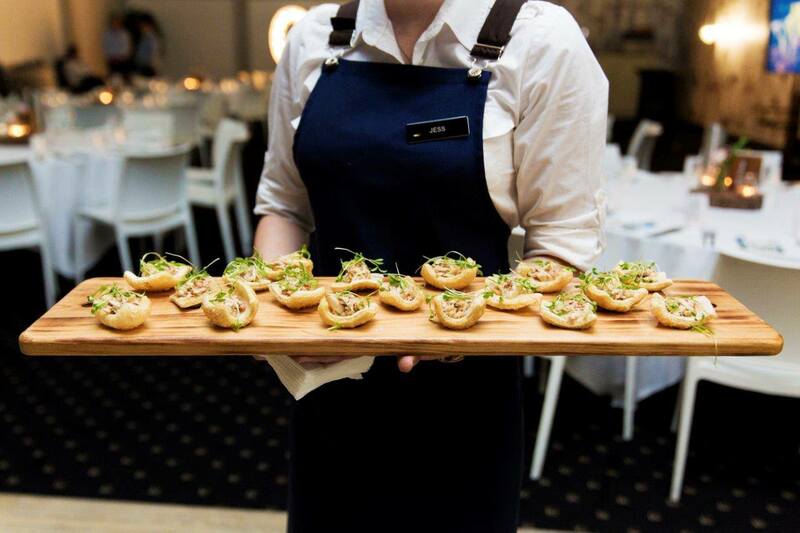 Our gourmet catering offers only the best quality ingredients with dishes developed to suit all tastes, and a lightless that suits the Queensland climate. 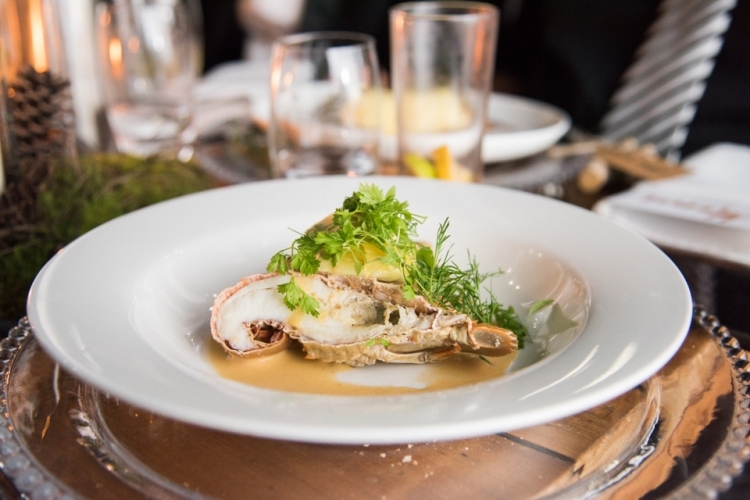 While Executive Chef, Damien Grimes, delivers delicious seasonal menus with fresh, locally sourced ingredients, we will ensure catering for your engagement party is served with warm Sunshine Coast hospitality. 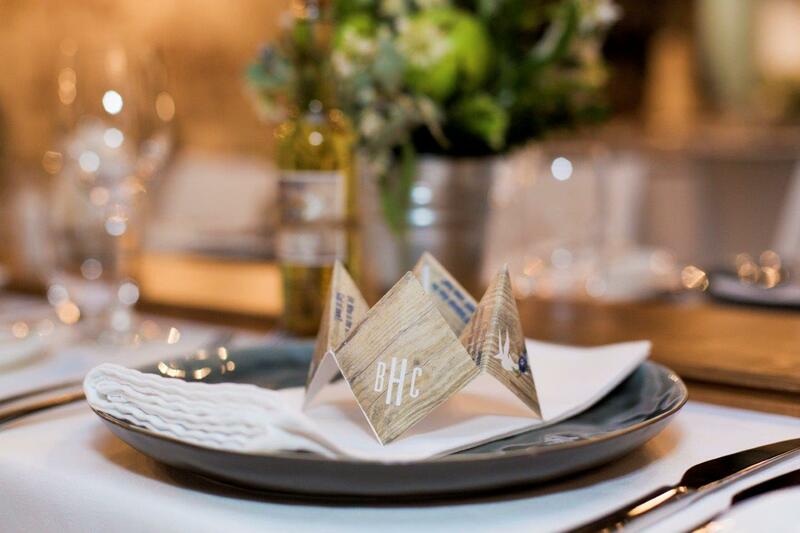 The Lakehouse Sunshine Coast is a distinctive event space, large enough for those big family affairs, yet private enough for small, intimate engagement parties with your nearest and dearest. 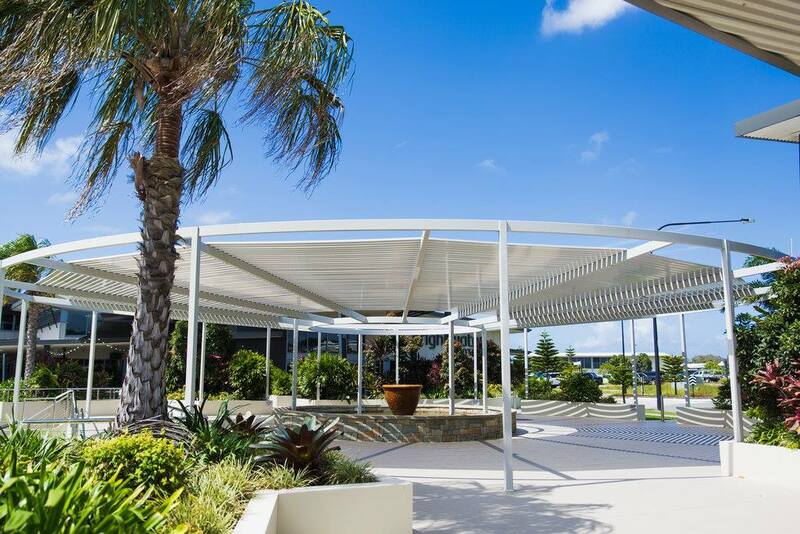 From The Pavilion for pre-dinner canapés and cocktails, to the covered deck and function room to celebrate into the night, The Lakehouse Sunshine Coast is the ideal engagement party location! 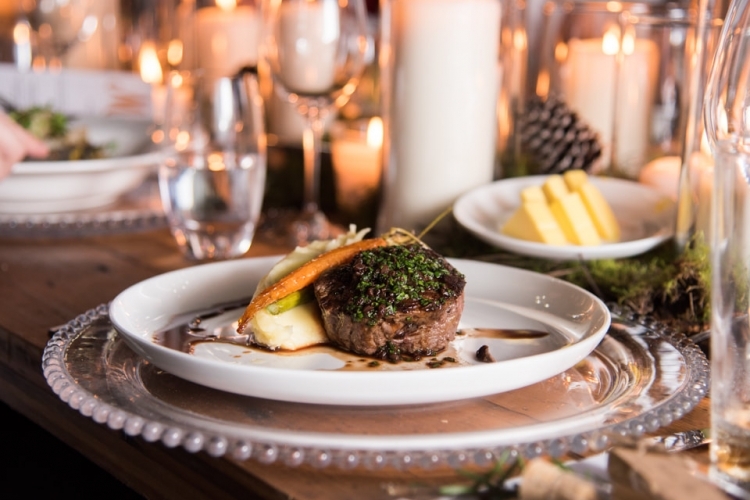 Our gourmet catering is produce driven, with locally sourced ingredients where possible. Dishes and ingredients that are familiar to people are given a twist or used to create something new by the addition of a favourite spice, modern cooking technique or unique produce to the region. With almost all the components of our menus being produced in-house, it gives us the ability to customise the menus to suit dietary or ethnic requests, ensuring every guest becomes a raving fan. 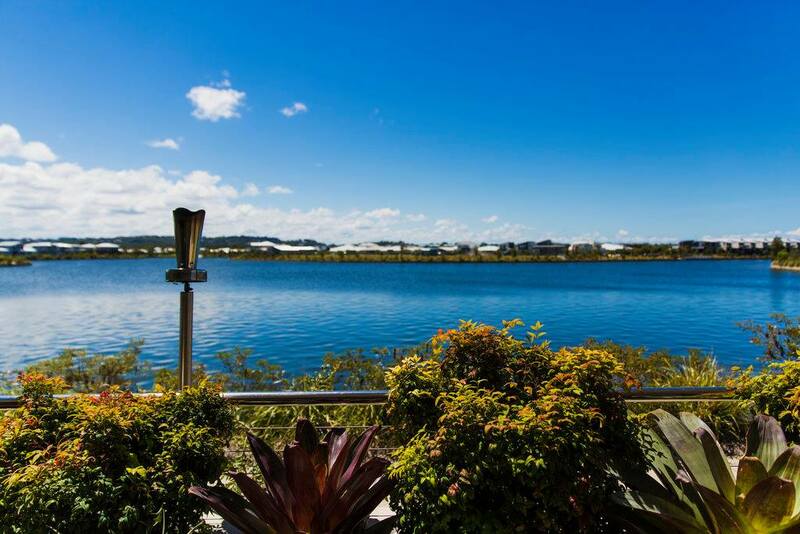 To make further enquiries in relation to hosting your engagement party at The Lakehouse Sunshine Coast, please fill out the form.